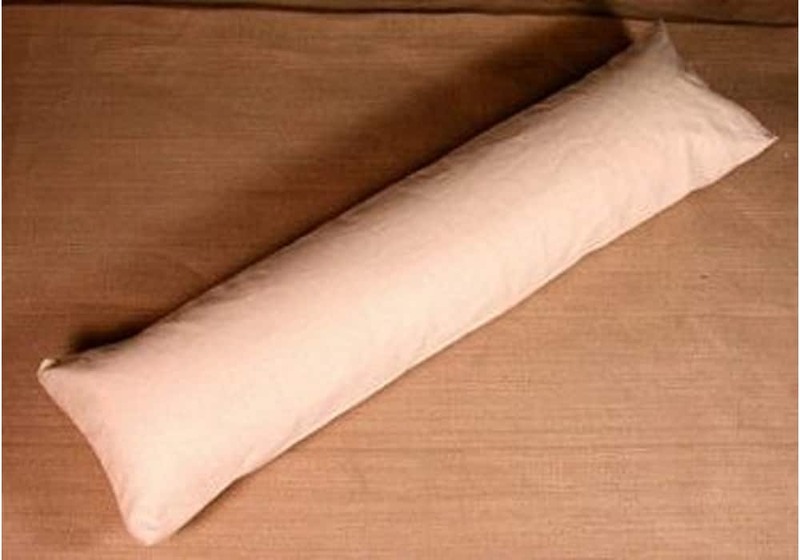 Our 100% organic pranayama cushion will support your spine from head to tail. In line with the spine, your chest expands for better breathing. Horizontally it supports the mid-back in a gentle arch. Covered with 100% organic 7oz. cotton cover and filled with 100% organic chambray.